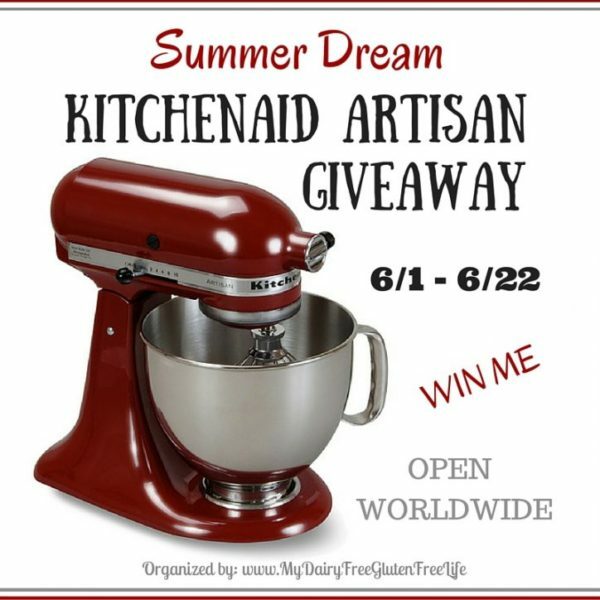 My Dairy-Free Gluten-Free Life and a great group of bloggers have joined together to bring you this “Summer Dream KitchenAid Artisan Giveaway”! This KitchenAid Giveaway is a Blogger Sponsored Event which means the bloggers, who you find on the Rafflecopter for entry options, have donated money to help pay for this 5 qt KitchenAid Artisan Stand Mixer! One lucky reader will be the lucky winner of a 5 qt KitchenAid Artisan Stand Mixer! ** Prize is available in the United States only. Cash equivalent of $250 via PayPal will be awarded if the winner is outside of the United States. The giveaway prize will be a KitchenAid Artisan 5-Qt. Stand Mixer and they vary in price. The exact model will be determined based on the current availability at giveaway end. Disclaimer: This blog did not receive compensation for the published material in this post. 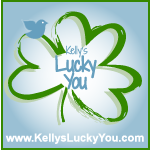 No purchase required to enter this giveaway and there is a limit of one entrant per household. Void where prohibited. Odds of winning are determined by the number of valid entries received. Winner will be chosen by Random.org and will be emailed via the email address used to enter the contest. New winner(s) will be chosen if original winner(s) has not responded within 48 hours of email notification. This blog is not responsible for shipment of prize(s). Giveaway Promote is responsible for all shipping costs related to prize(s). This giveaway is not administered, sponsored, endorsed by, or associated with Facebook, Twitter, Google, Pinterest or other social media outlet. 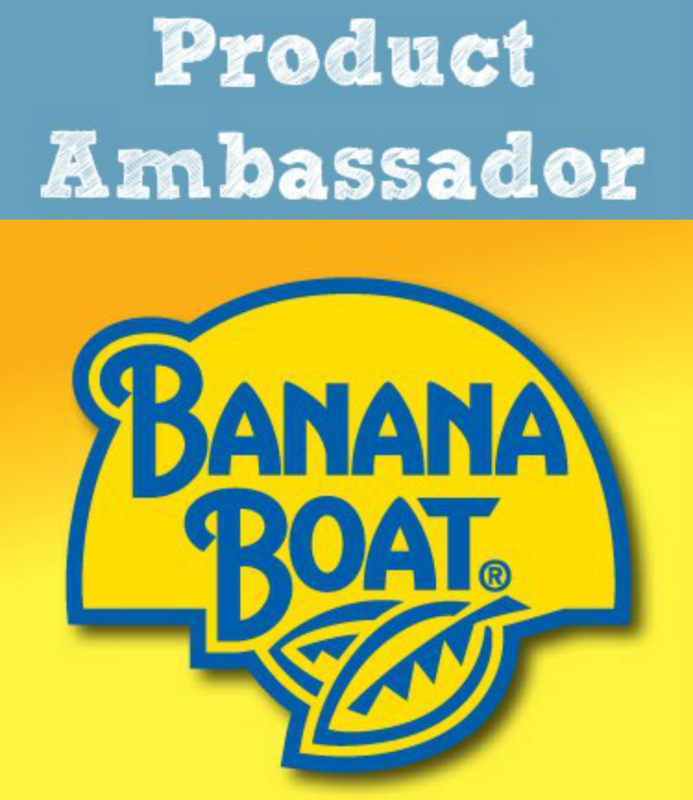 Disclaimer is posted in accordance with the Federal Trade Commission 10 CFR, Part 255 Guides Concerning the Use of Endorsements and Testimonials in Advertising. I love to bake and well I try my hand at cooking too. I think that these beautiful products of the stand mixer would enable me to make a better finished item for the family to eat or for me to bring out as the final item for dessert. I like that it that you don’t have to stand there and hold it. I also like the power that it has for mixing. I never had a Kitchen Aid mixer, still use my hand blender from the early 80s! I feel it would help in the baking and cooking that I do. Especially with the breads and the mashed potatoes. I have had a little tiny hand mixer my whole life (30 some years) and I would love to have one that does more than just mixes. Like for making breads and such. It would be so nice. I want it so I can make lots of great cakes! I want a KitchenAid Stand Mixer ’cause I have some problems with my hands that prevent me from using the classic hand mixer. so it’s easier to bake! I would love to give this to my daughter as a house warming gift! !